Join for an after school club exploring the elements of art. Together you will explore line, shape, colour, value and texture using a variety of mediums. Projects will be made using paint, markers, pencils, ink, clay and paper. Each week we will learn about a different element of visual art and use your tools to create a piece of take home artwork. 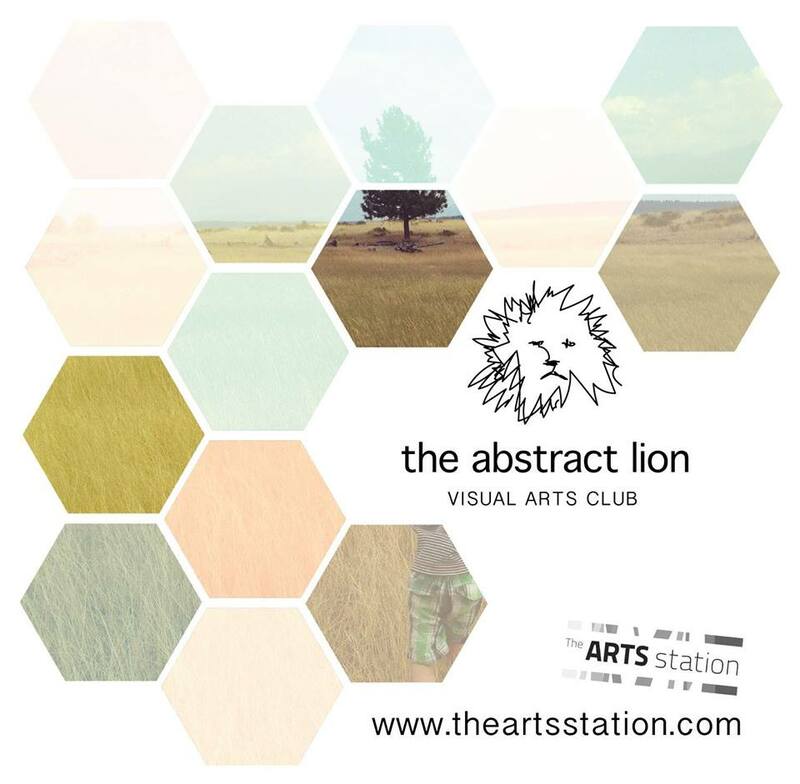 The Abstract Lion Visual Art Club is a place of positivity, respect and support in each other’s unique artistic talents. Let’s have some fun!